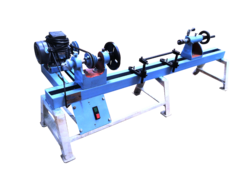 Our Bamboo Splitter Machine is designed to split the bamboo to required number of pieces. 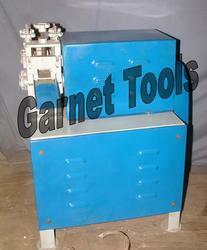 The machine uses splitter grills and mechanical power for the same. Dimension: 650 x 490 x 850. It can be bamboo strip split piece in layer.It is setable for different thickness and length of slice. We are one of the leading organization engaged in providing excellent quality Bamboo Slicer Machine (Manual-Handle Type) With Stand, which are manufactured by using high grade material.